Granite Galleria-Kentucky, Lexington's premier natural stone dealer, has recently launched a new website! The new site features the different products and services offered by the company, along with a large photo gallery of past projects and design ideas. Visit our new site today at www.granitegalleriakentucky.com. 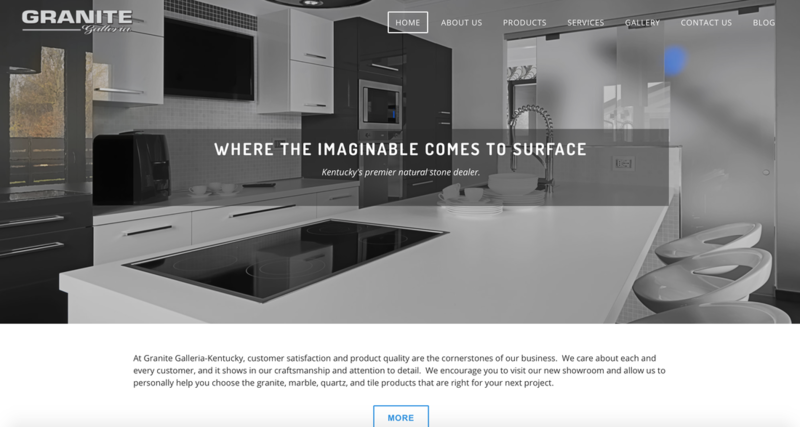 Granite Galleria-Kentucky, a company dedicated to offering only the best natural stone products available, has open their new showroom in Lexington, Kentucky. The new showroom is located at 3340 Clays Mill Road. 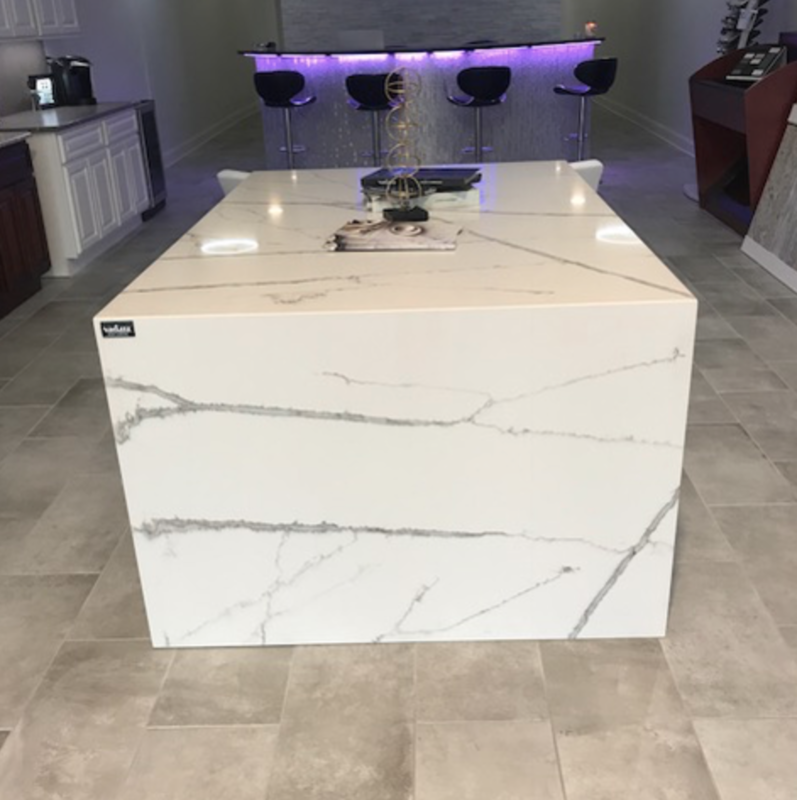 Although the owners have been in the granite business for several years, the Lexington showroom is a new venture for them. "We're excited to open our doors and look forward to assisting homeowners with making their environments beautiful and functional," said Sandy Guzman, owner of Granite Galleria-Kentucky. "The initial response from the community has been overwhelming, and I believe we have a successful future ahead of us." For more information, call 859.303.5057.